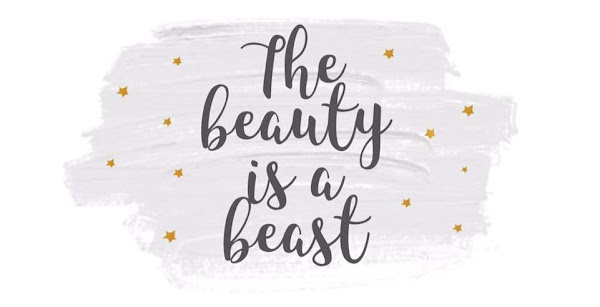 My sister just recently started to get into makeup so for her birthday I bought her a Zoeva Eyeshadow palette after I had heard so many good reviews about the quality of them. 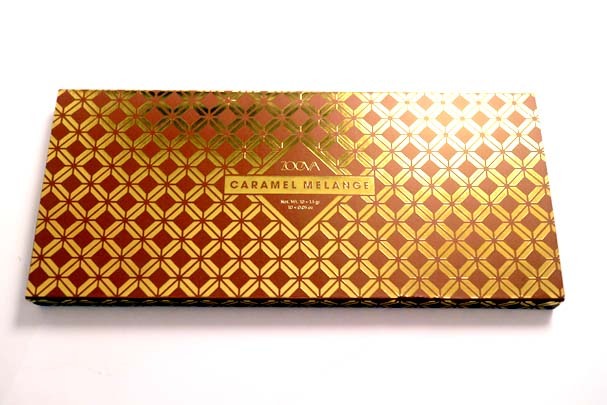 I had never tried Zoeva before as the palettes are a little pricey for the number of shades you actually get in them, but then when browsing I came across the Caramel Melange palette and it was so beautiful I couldn't resist ordering one for myself to try. I purchased the palette from Cult Beauty for £18. 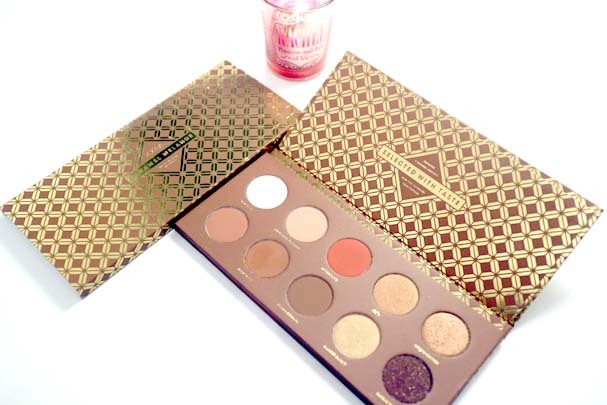 The palette contains 10 shades, 4 shimmers/foils and 6 matte shades. Apart from the shade "Edible Gem" which could appear to be cool toned - the palette is incredibly warm toned. 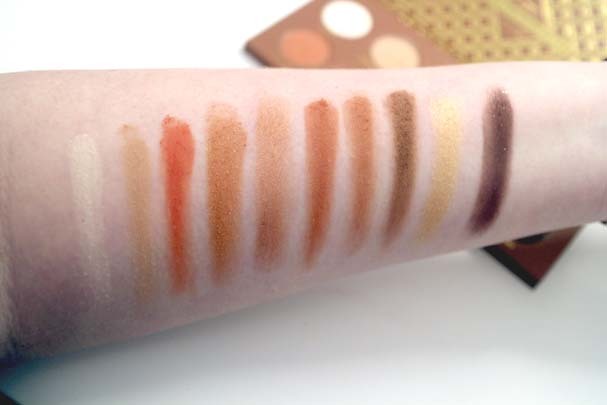 The pigmentation of the palette is amazing, even with the lighter shades and the shadows blend so effortlessly. I wouldn't say the shadows are creamy, but they definitely aren't chalky and have little fallout. 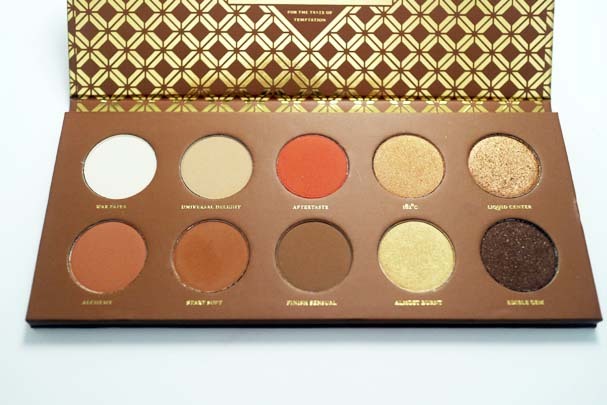 The swatches of this palette are beautiful, but I think I'd still prefer a Morphe Palette as you get a much better value for money in my opinion. 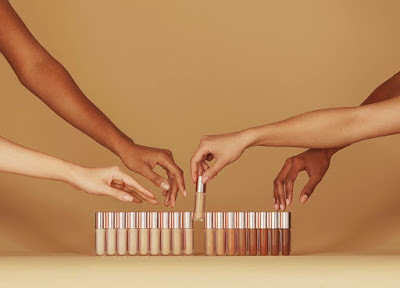 What do you think of Zoeva palettes?